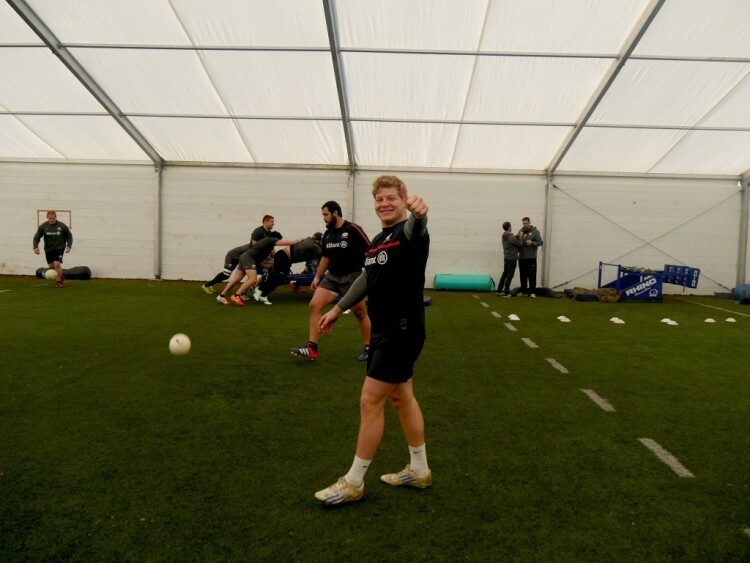 — Inspired Structures brings together some of the finest structures on the world market for quick, affordable space solutions to enable all year round sport to be enjoyed. 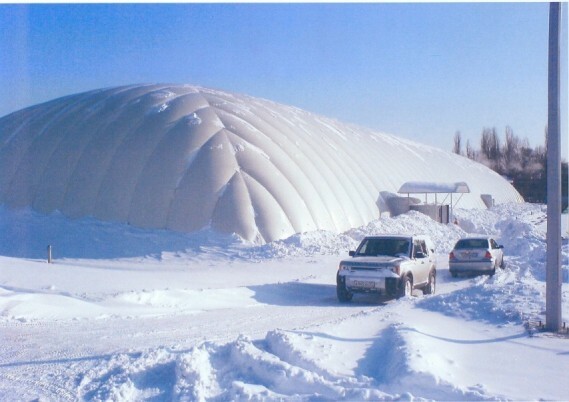 The main advantages of Air Domes and Fabric Framed structures in comparison to traditional solutions are low prices and fast delivery terms. The translucent materials used reduces the energy requirements of lighting inside the structure enabling cost savings to be made whilst also providing a natural environment to play within. A variety of sports and recreational activities can be played year-round in our structures, in any kind of weather. 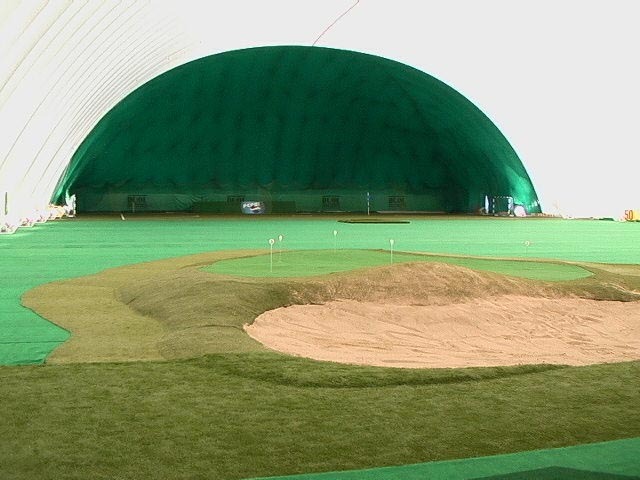 Our cost effective sports structures are designed exclusively to your needs. 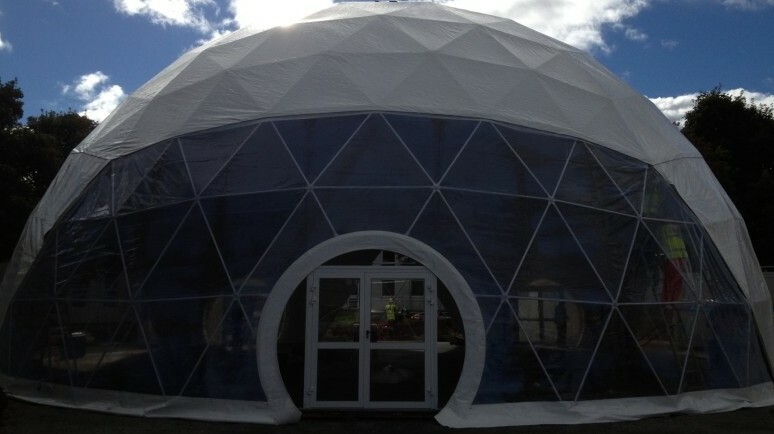 With expected Lifespan of the Air Domes is more than 30 years. During that time your initial investment will be paid of many times. 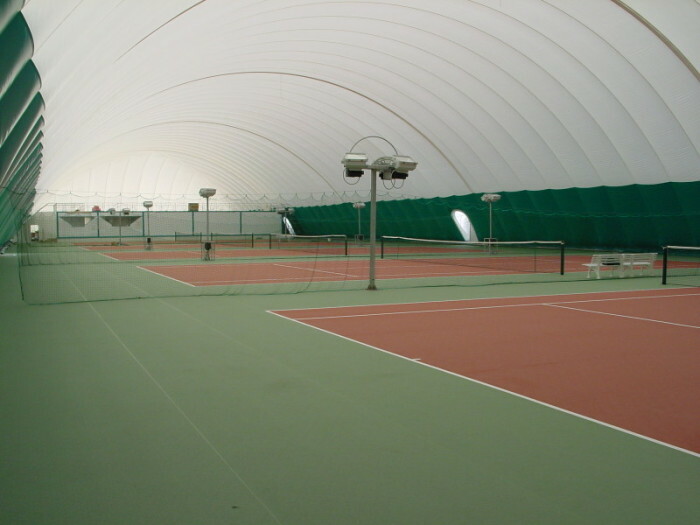 More than 1,000 covered sport facilities over the world have been designed, produced and installed.